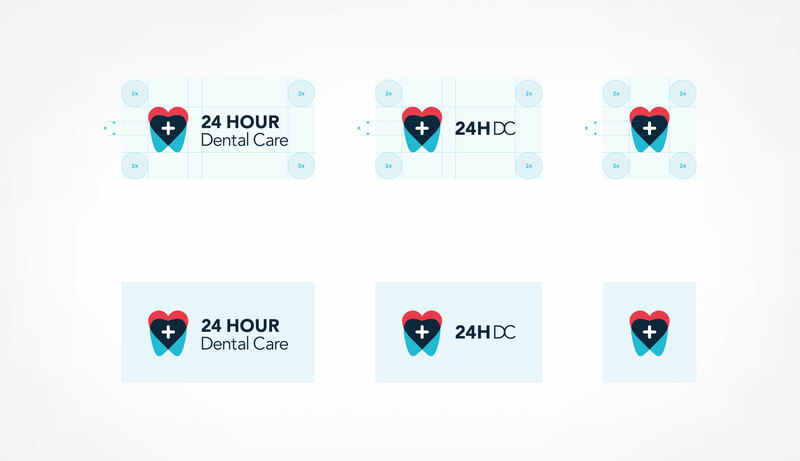 24 Hour Dental Care ‘does exactly what it says on the tin’! 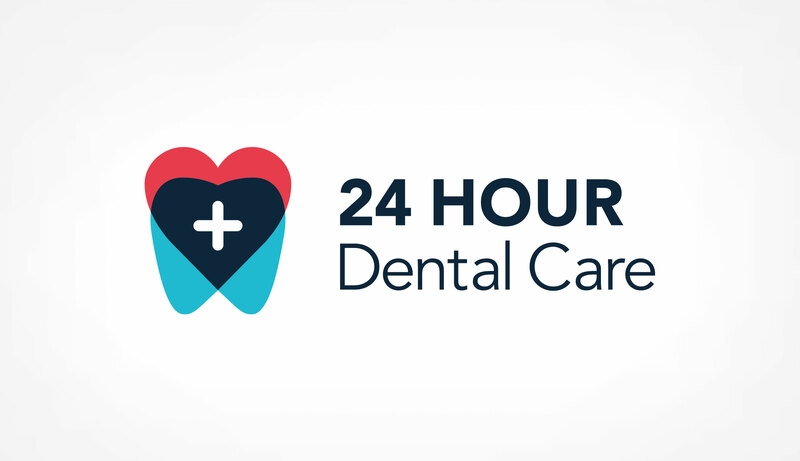 They offer 24 hour, emergency dental care without the need for an appointment. 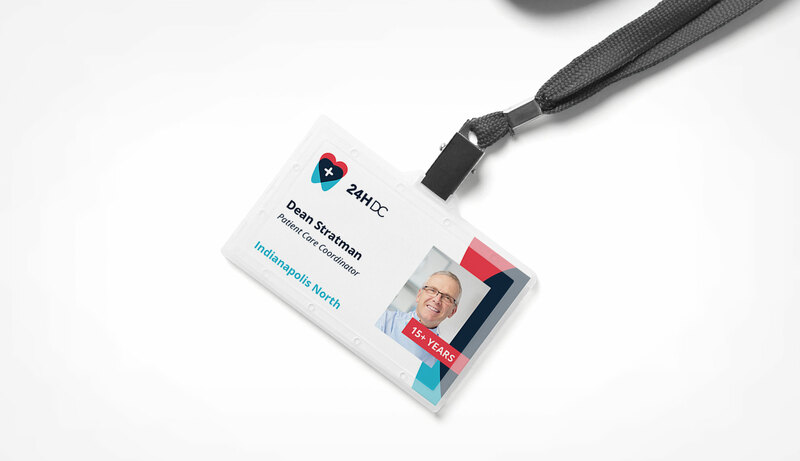 Based in the US, they currently have three locations across the state of Indiana with plans to expand quickly and deliver their excellent brand of dentistry to as many people as possible. 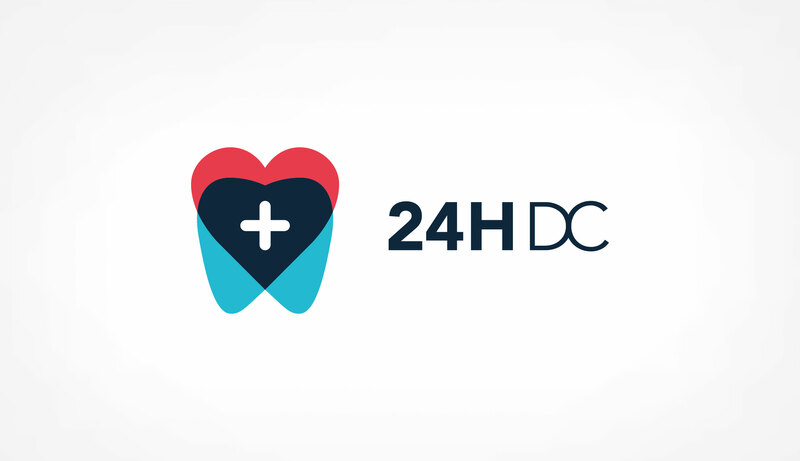 Dean from 24HDC got in touch after coming across my instagram feed (Here) and liking the range of logo designs on display. 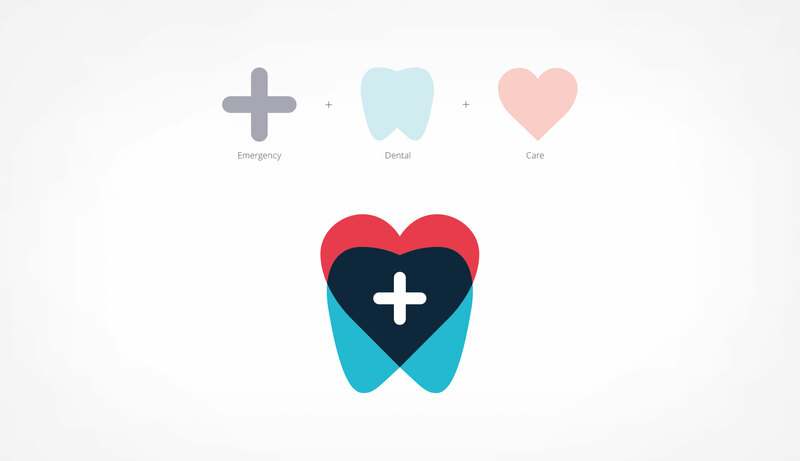 I worked closely with Dean, researching the emergency dental sector across America along with studying demographics produced for the company based on age, household income, education, persons per household, employment type and even psychological profiles of customers. 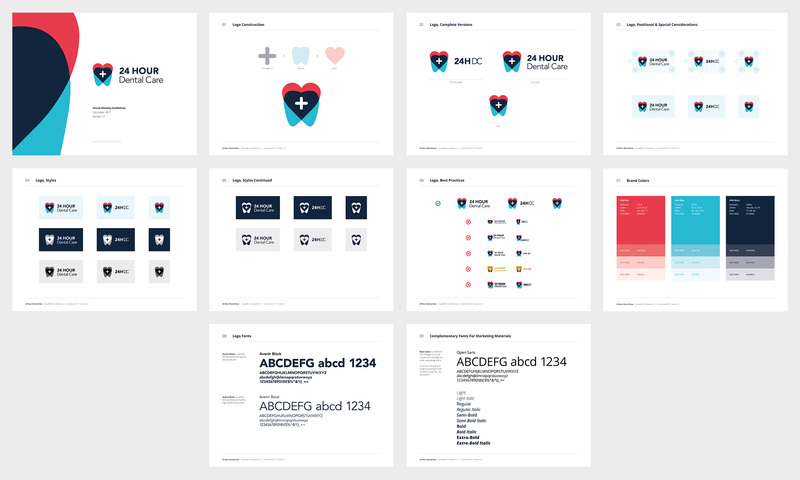 This provided vital information and enabled me to produce a fresh, tailored brand for 24HDC. 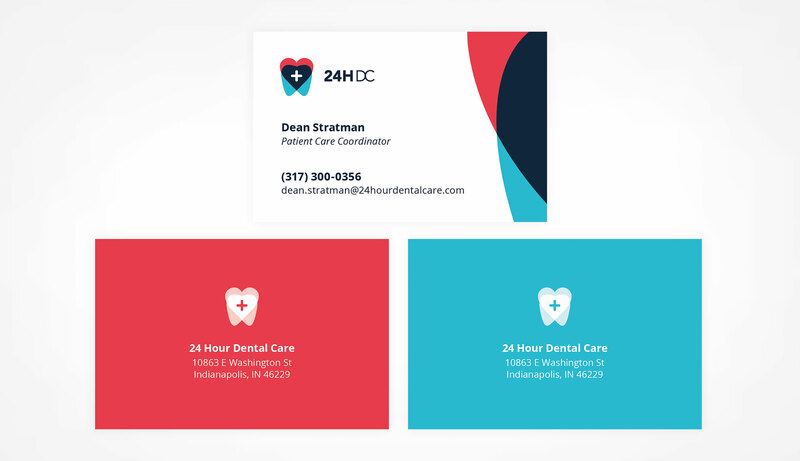 The result is a clean, professional but friendly logo design with accompany style guidelines, business cards and ID cards.